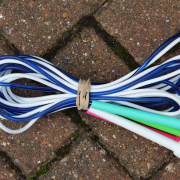 Double Dutch ropes are our 4m ropes which are ideal for group playground games. British-made to the highest standard using durable PVC and shatter-proof handles. 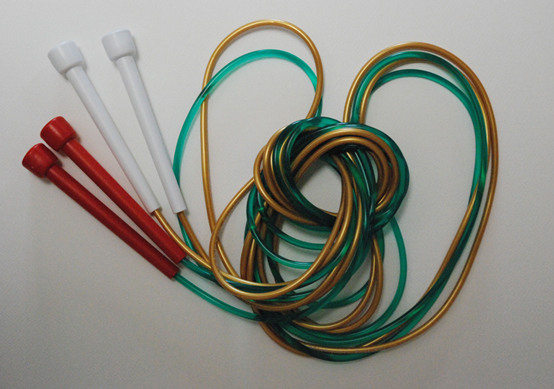 They can be used individually as a mini-long rope, or can be used together for Double Dutch skipping. 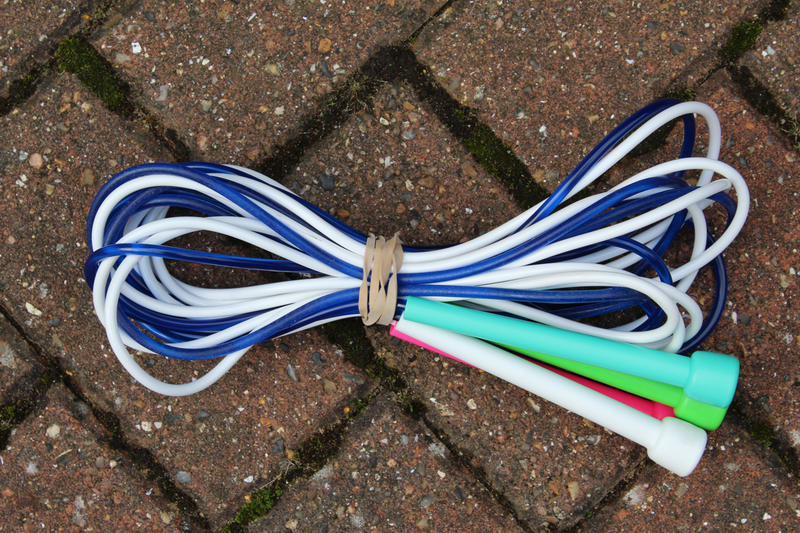 Ideal for beginners practising long rope games and for the more advanced Double Dutch skipping.